Graduated in 1986 from KEMC, he did his fellowship in surgery in 1992 and served in various positions. Promoted as Professor in 2005 and Chairman Department of Surgery. Currently working as Regular Vice Chancellor of King Edward Medical University, Lahore. He is Councillor since 2007 and has been the Regional Director, Director General International Relations, Vice President in 2011 and also Senior Vice President of CPSP from 2015 to 2016. He has over 100 research papers published in national and international recognized journals and presented 40 research papers on national and international forums. HEC has nominated him as the focal person for evaluation of research in surgery in the country. Served as an examiner for FCPS-II in the country and abroad, monitored implementation of new residency program. He has received fellowship from Bangladesh College of Physicians and Surgeons, College of Surgeons, Sri Lanka, Royal College of Physicians & Surgeons Glasgow and American College of Surgeons in recognition of his services. As the Regional Director Lahore he has been the main person for holding important courses like ATLS, ACLS, BLS and HPE in Lahore. He was instrumental in the development of regional centre into a vibrant, functional and forward-looking arena. His special interest is in field of Medical Education and he is among the pioneers who have done postgraduation in this field (MCPS-HPE). He is the past President of Society of Surgeons of Pakistan and senior instructor of ATLS (American College of Surgeons). He was the part of delegation that represented CPSP in various countries including America, Canada, UK, Ireland, Saudi Arabia and countries of SAARC region. He has shared his life experiences (National and International) in his book (MUSHAHEDAT AND TASSURAT). 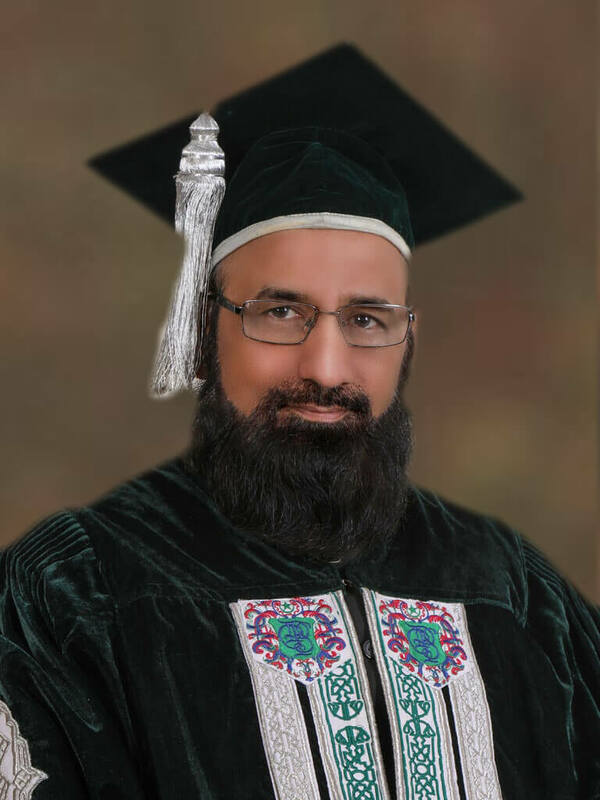 He was awarded Tamgha-e-Imtiaz by President of Pakistan in the field of medical education on 23rd March, 2013. On the basis of his meritorious services Government of Punjab promoted him in Grade 21 in November, 2015. He has been the first regular Vice Chancellor of Fatima Jinnah Medical University. His Future plans include strengthening of residency program, accreditation system, overseas relationships and quality training through effective electronic monitoring system.